Work to ensure program excellence at Jewish camp. Learn more about our community partnerships and the success we have seen! How to begin (or deepen) your community’s camp work? Find out how and if your community institutions currently support Jewish camp. What strategies are in place to help recruit campers? 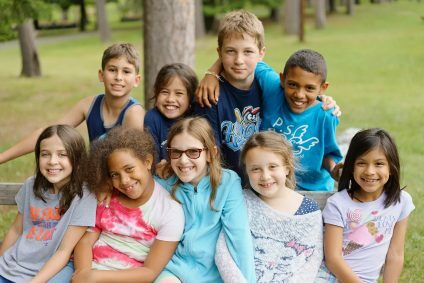 What resources do your camps need to reach more children and continue to provide top-tier programming? What are your agency’s strategic priorities and how can Jewish camp help achieve these goals? Convene your local camps – engage both camp professionals and lay leaders early and often. 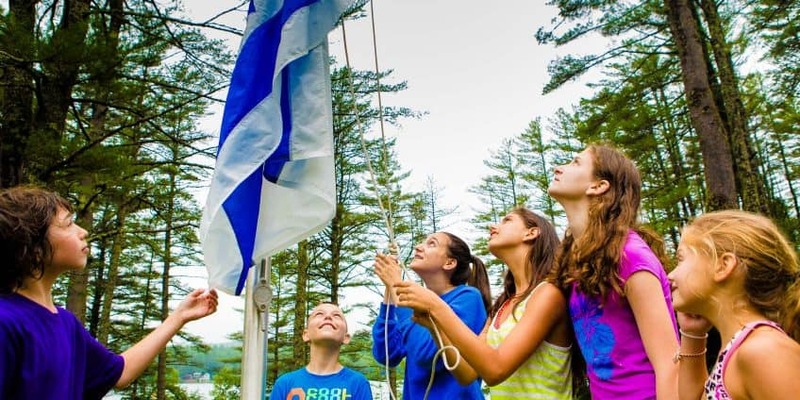 Talk to your local camp professionals and lay leaders to learn about the opportunities and challenges that exist in both raising awareness of Jewish camp and strengthening the impact it can have on your community. Recognize how camp can complement your agency’s strategic priorities. Camp participation can help yield a higher return on your other investments (Congregational & Day Schools, Israel trips, Russian & Israeli engagement, PJ Library, etc.). A Jewish camp agenda will help you reach more families and add value by providing a twelve month engagement model. 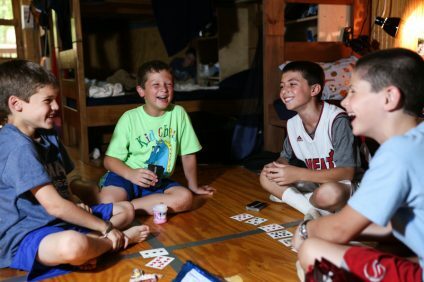 Utilize the Foundation for Jewish Camp –we are here to help. FJC has been privileged to play a special role in guiding philanthropic partners like you to invest in efforts which generate big, compelling returns. FJC embraces the broad diversity of brands in Jewish camp and works with communities to innovate new approaches to reach even more kids. What are some specific ways that communities can support Jewish camp? There are many ways for a community to deepen their Jewish camp agenda. Each community faces its own unique opportunities and challenges, and thereby should address their needs in different ways. One Happy Camper (OHC): Publicize incentives for first-time campers to generate trial. A successful OHC program is accompanied by a thoughtful marketing and outreach campaign (to synagogue members, Russian-speaking and Israeli families, PJ Library families, etc.). To date, over 40 communities partner with FJC to provide incentives of up to $1000 to encourage families to select a Jewish camp for their child. Scholarship: Financial aid to ensure all who want to attend camp can afford it and returning OHC recipients requiring financial support are able to in subsequent years. Evaluation: Help camps access evaluation tools, such as FJC’s annual Camper Satisfaction Insights study which provides important parent feedback. Capacity: Are there enough beds at your area camps to meet the demands of your community? What role can your agency play in expanding capacity? Community-Sponsored Jewish Camp Professionals: Create a new position dedicated to pushing the Jewish camp agenda forward. This professional becomes an expert on Jewish camp opportunities, identify new camper families, cultivate local camp champions, understand challenges camps are facing, and design initiatives to help local camps continue to excel and compete. Tactical and Strategic Consulting: Facilitate customized consultations for your regional camps in the areas of marketing, communications, recruitment, customer service, fundraising, board/lay leadership development, program development or other areas identified by your community and camps. These are just some ideas to help you develop a local Jewish camp initiative. To learn more, contact the One Happy Camper team at the Foundation for Jewish Camp.